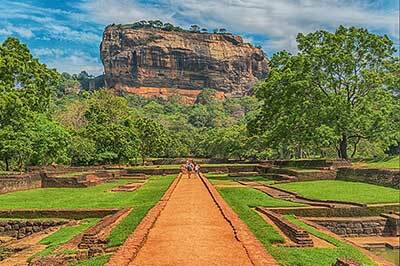 Sigiriya an Ancient Place located in the northern Matale District near the town of Dambulla in the Central Province. 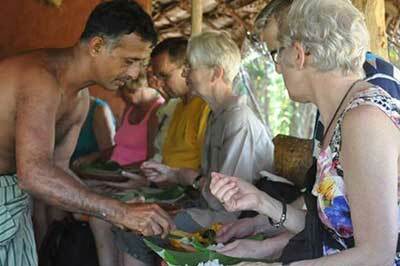 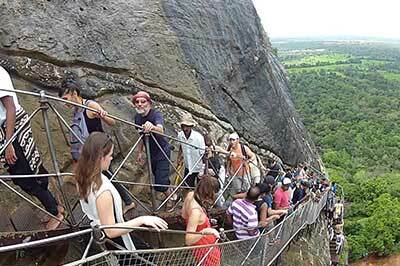 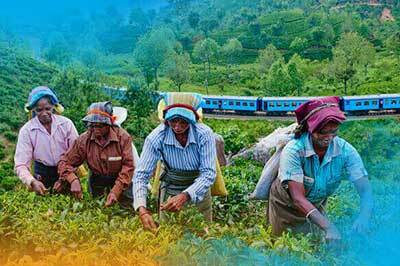 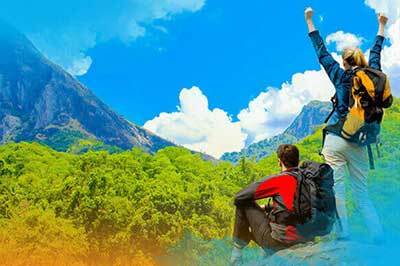 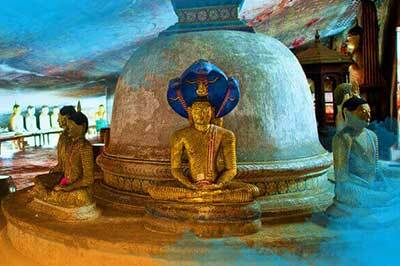 With this tour Sigiriya Rock Fortress and Sigiriya village tour. 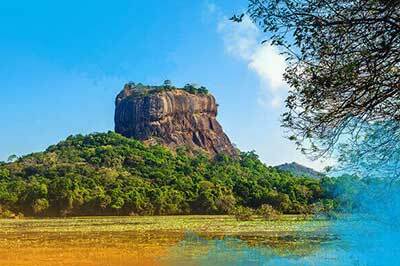 Sigiriya Rock Fortress is a UNESCO world heritage site and once Sigiriya was nominated as the 8th wonder of the world. 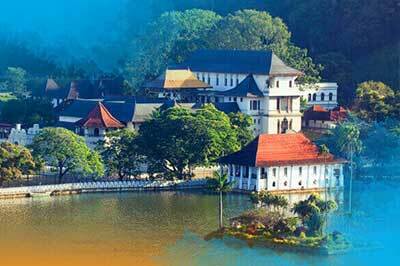 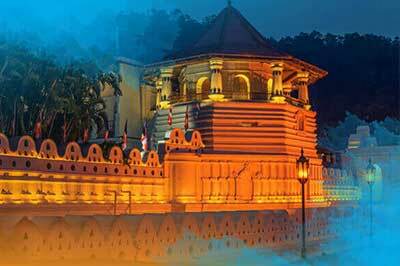 Pick up from the Negombo or Colombo drive to Kandy. 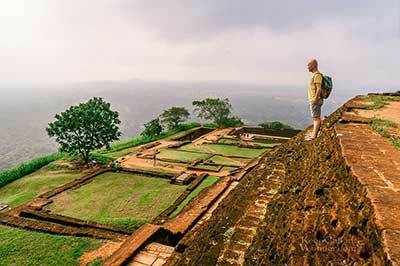 Sigiriya has it all - a blood-stained history full of intrigue, astonishing frescoes of bare-breasted maidens painted 15 centuries ago, a wall covered in graffiti that is more than 1,000 years old and, to top it all, Asia’s oldest surviving landscape garden. 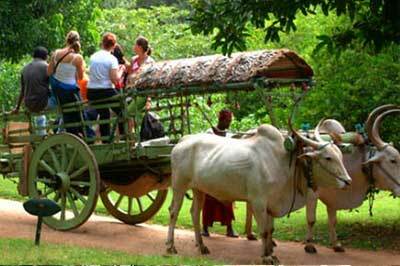 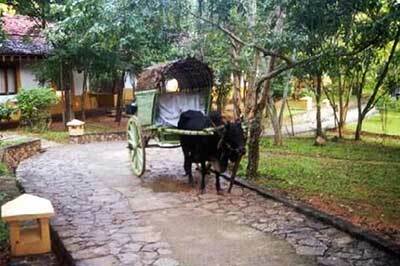 Then drive to Sigiriya in Sigiriya Village. 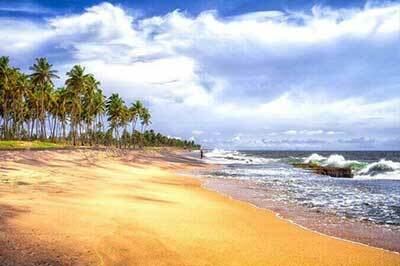 Then drive back to Colombo or Negombo.